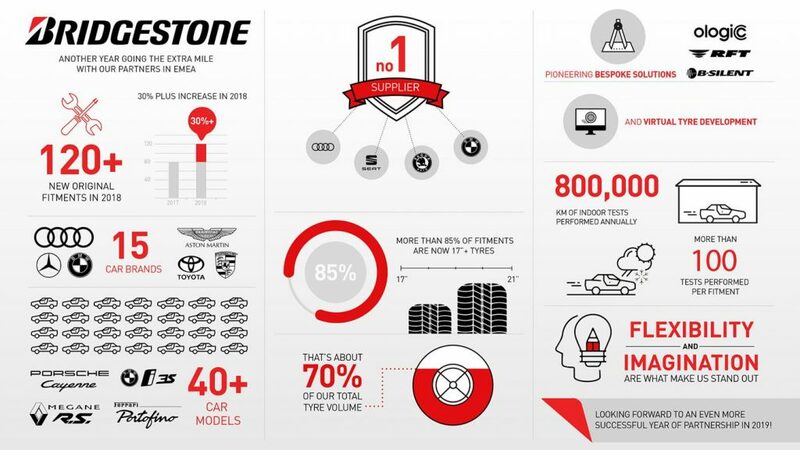 You’ll find Bridgestone tyres on more than 40 different models across 15 different car manufacturers, with the Japanese tyre firm taking on more than 120 new deals in 2018 alone. Vehicle manufacturers have chosen Bridgestone to provide tyres for everything from electric and hybrid cars such as the BMW i3s and Toyota Corolla, to traditional family cars as the Vauxhall Insignia and Audi A6 Allroad. Performance and luxury models are covered, with the new BMW 8 Series and Porsche Cayenne taking Bridgestone rubber, alongside the exciting Renault Megane RS and RS Trophy. At the more extreme end, Bridgestone tyres are fitted as standard to the Ferrari Portofino. This is all in addition to the tyre manufacturers existing contracts that sees its rubber fitted across multiple Volkswagen Group brands. At Audi, the volume of fitments has even doubled over the course of the last five years, while its rivals at BMW has picked an extensive choice of Bridgestone fitments as original equipment for the 3-Series, 7-Series, X5/X7 and Z4. According to Bridgestone, these manufacturers are flocking to them thanks to its investments in research and development. 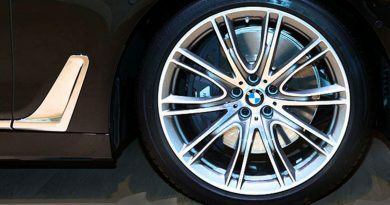 The company works with manufacturers, accommodating their requests and fine-tuning its tyres to specific vehicle designs. 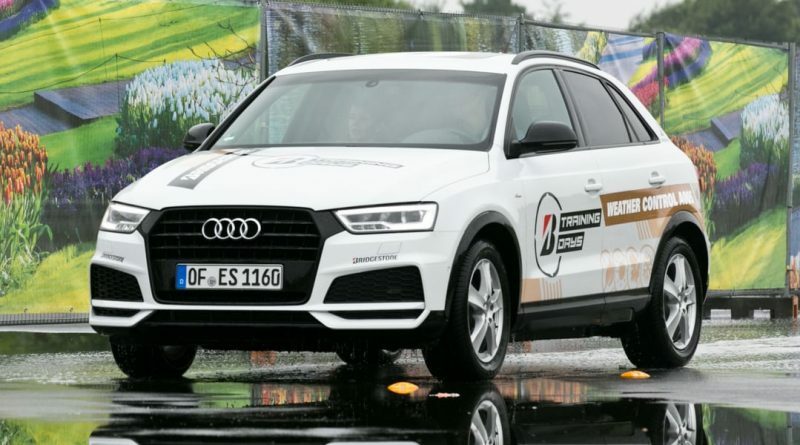 This allows Bridgestone to respond to all sorts of challenges – ranging from rolling resistance and fuel consumption, to noise reduction, driver comfort and drive behaviour – and incorporate appropriate technologies into the tyres to achieve a specific result.